Perfect toy for the hunter! 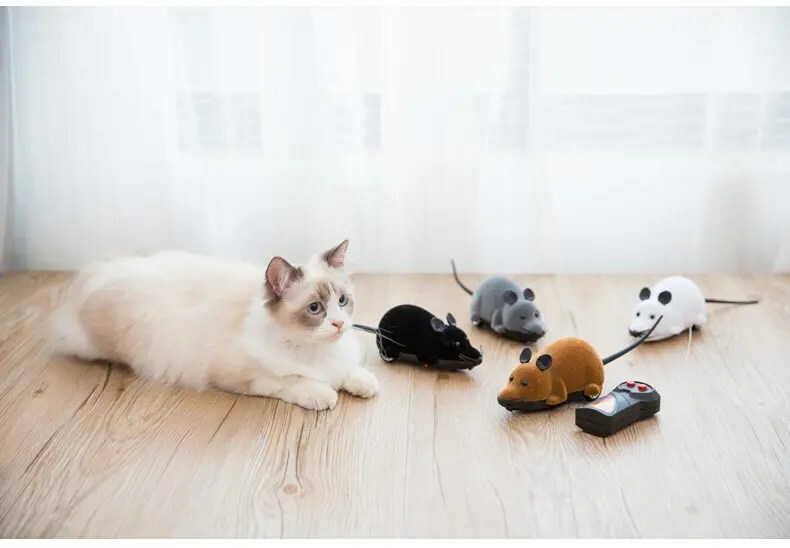 Cater to feline’s love for moving target and their chasing instinct. Perfect for lazy cat parent! 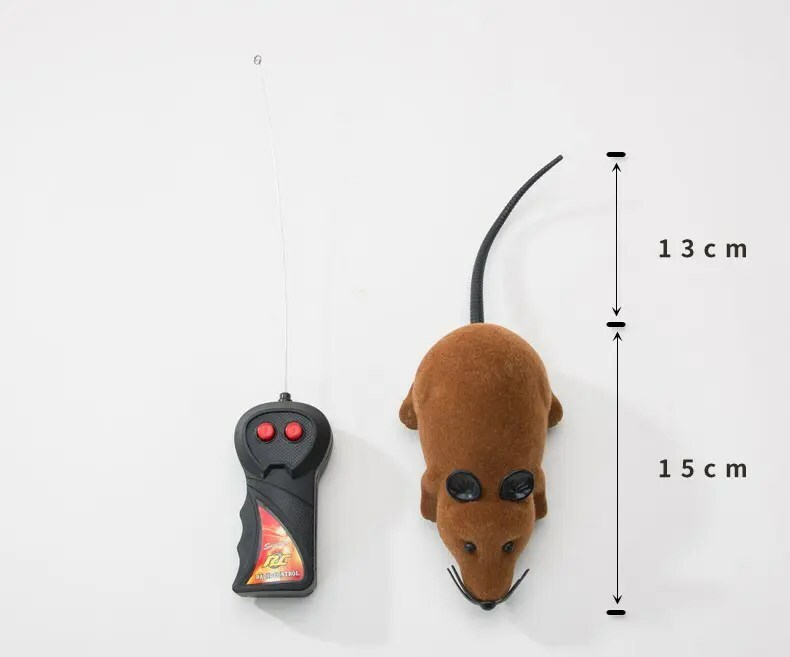 Keep your kitty entertained by remotely control the mouse without running around. 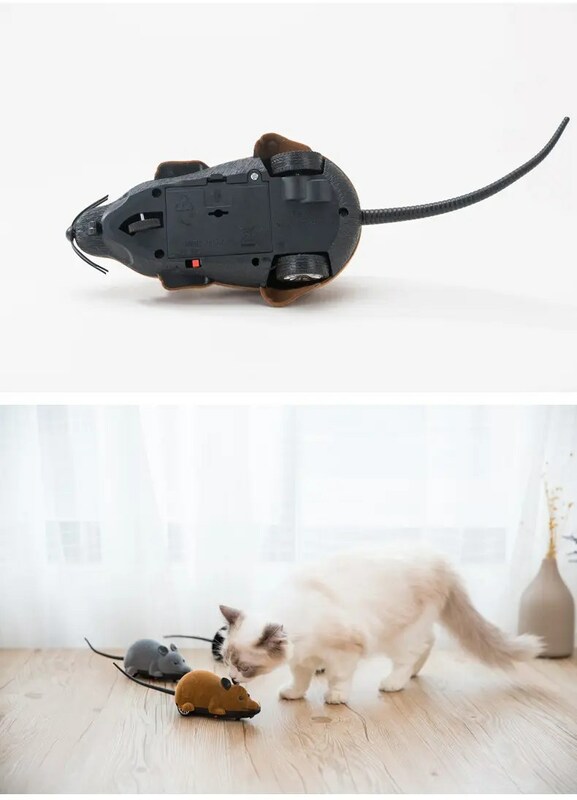 very good and affordable toy to play with you cat. 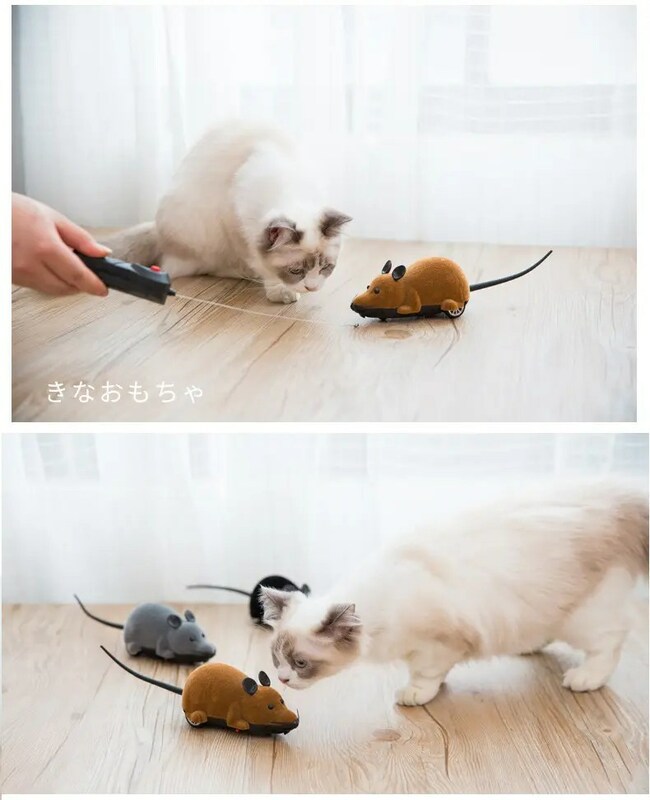 you can seat on the sofa comfortably and watch your cat chasing the remote controlled mouse all over the house. it has only 2 buttons to control and easy to use. 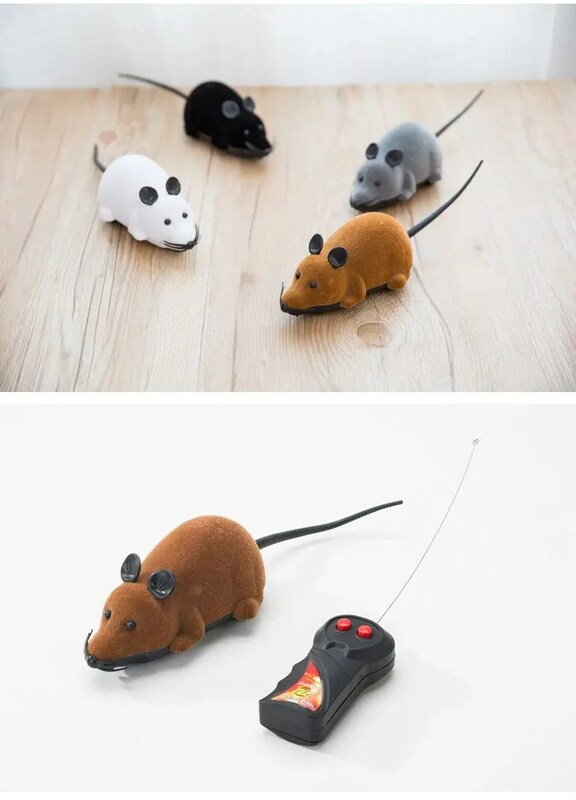 cheap and fun toy to play with your pet!